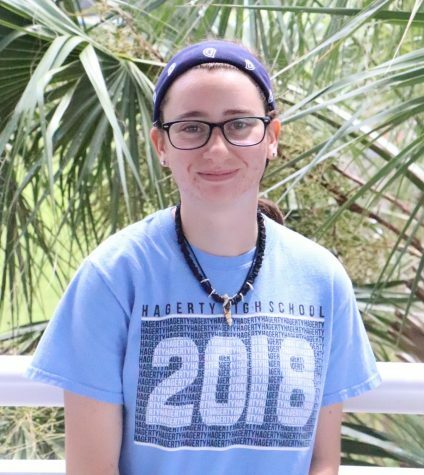 Sarah is a senior at Hagerty and is a staff reporter. This is her second year in Newspaper. Writing has always been her favorite hobby, and is a part of the JROTC program and NSHSS. Her favorite things to write about are everyday issues and stories about people. Sarah is enlisted in the US Army and is leaving after high school.